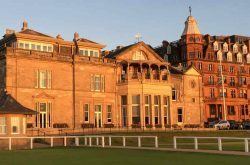 Old Course tee times are now available for the 2017 season. 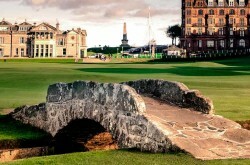 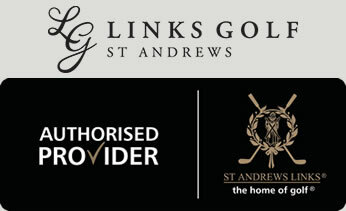 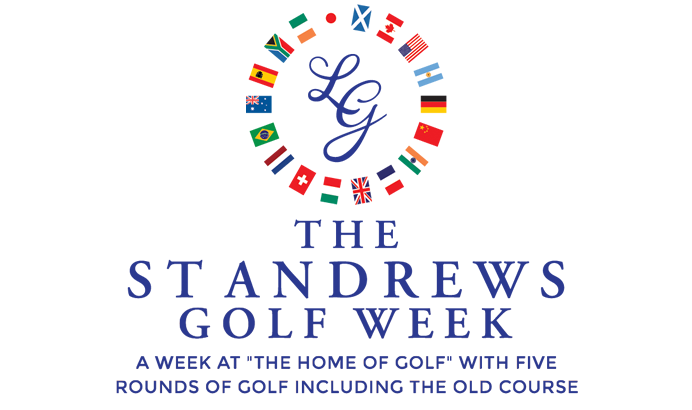 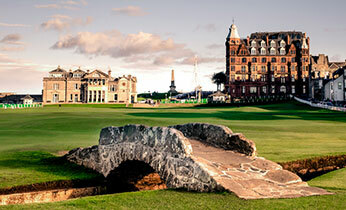 The Old Course St Andrews is surely the Mecca of the golfing world. 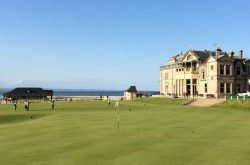 Golf has been played here for over six centuries on a course that wasn’t architect-designed, but rather has evolved over time out of the natural terrain. 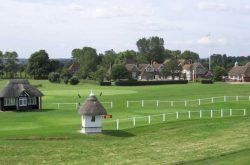 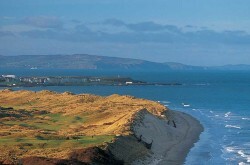 Starting and finishing in the town, it is renowned for its huge double greens meaning that a golfer may face a 100-yard putt, compact shared fairways, and massive bunkers (of which there are 112). 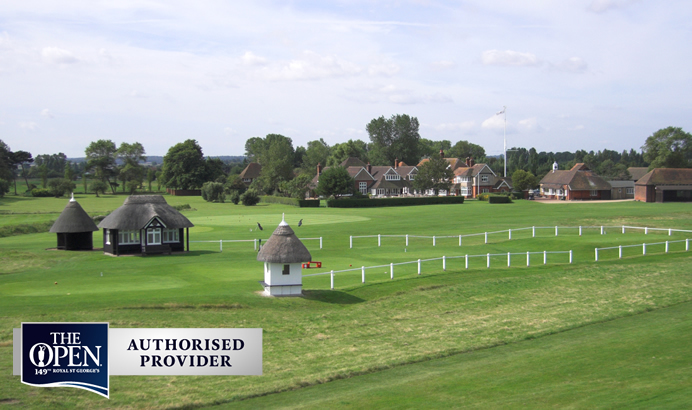 The 17th hole is often voted the toughest par 4 in golf, with the tee shot having to cut over part of the famous hotel, whilst the Road Hole bunker and the road itself await any loose shot into the green. 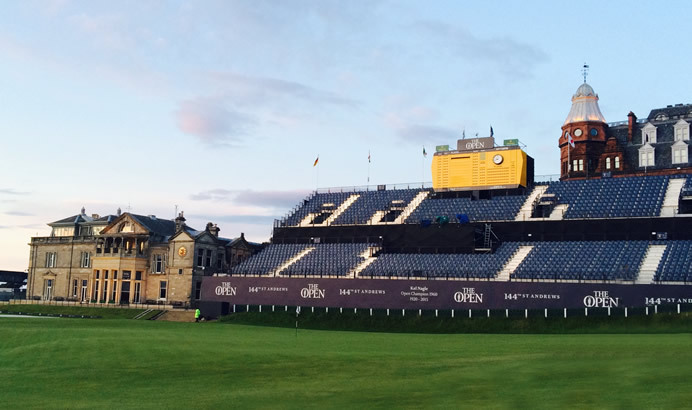 A definite on any visiting golfer’s itinerary, this famous course has hosted the Open Championship on 29 occasions, with the most recent being in 2015.